A contemporary and elegant conference table in walnut veneer with charcoal gray finished steel under-structure. 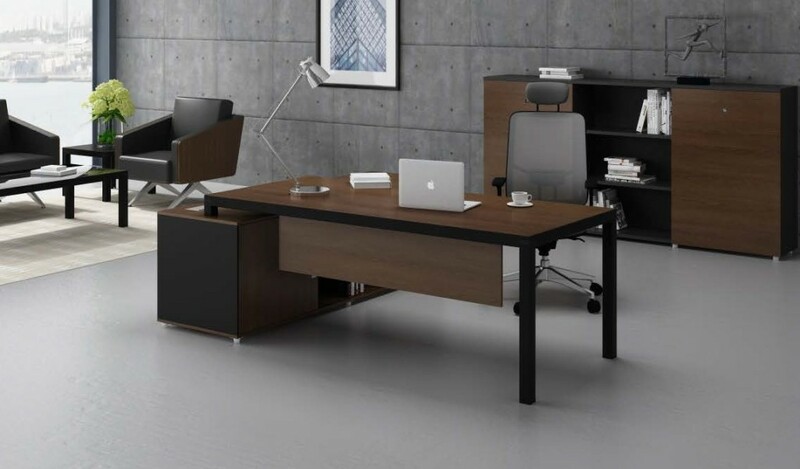 The walnut veneer table top is fitted with two wire boxes with data and power ports while the base has a long console for pulling wires from the floor. 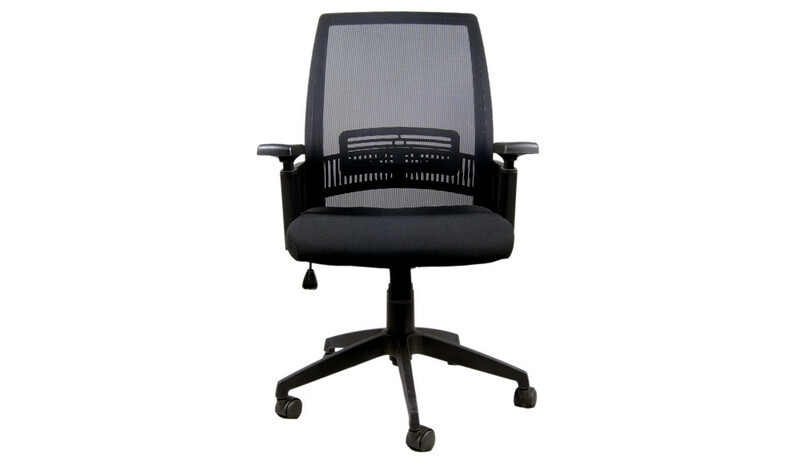 A great choice for elegantly furnished offices and institutions. – This 12 seater conference table looks best in its original walnut veneer top and gray c0lor metal legs. – A large sized, 12 feet width conference table with a capacity for seating 10-12 people. 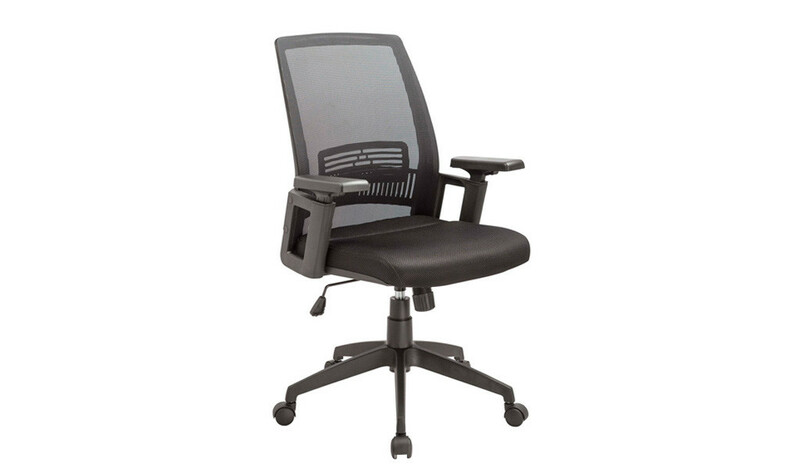 Suitable for boardrooms, discussion and presentation rooms. 2. Black powder coated steel frame and legs. 3. Two wireboxes with power & data ports along with a central console under the desktop for organizing your cables. 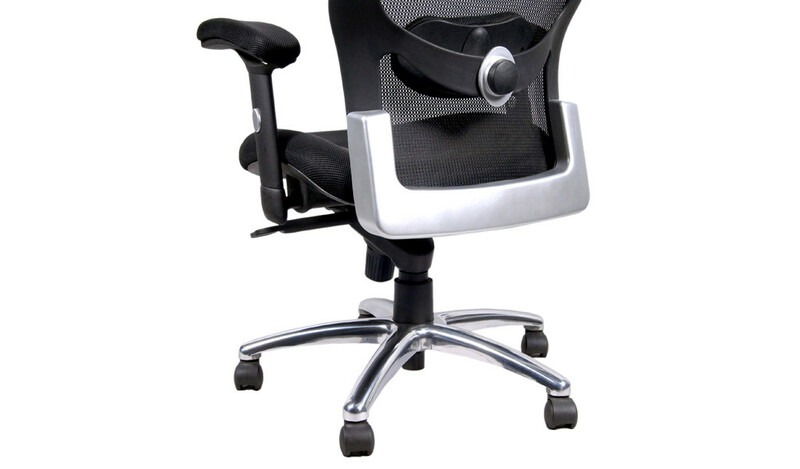 – Made using environment grade engineered wood and veneer with black or steel finished polished aluminum. 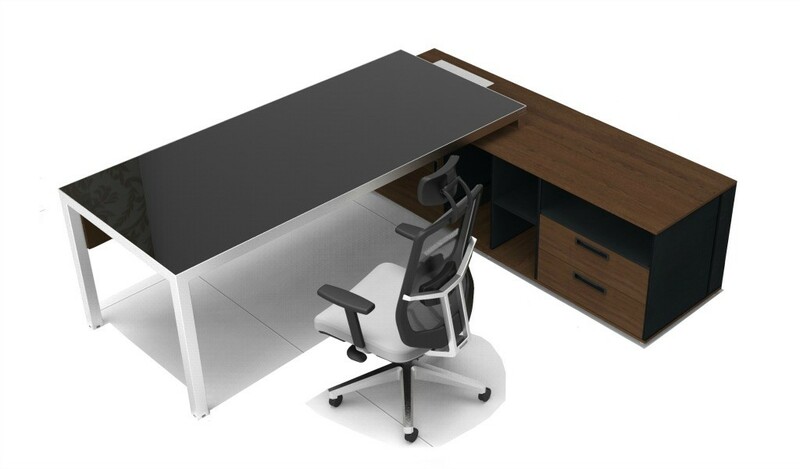 The E1 grade MDF is a superb highly durable material and a world standard for premium furniture while the veneer and steel are from our carefully selected range of premium raw materials. – A stylishly designed, modern 12 seater conference table in walnut veneer. 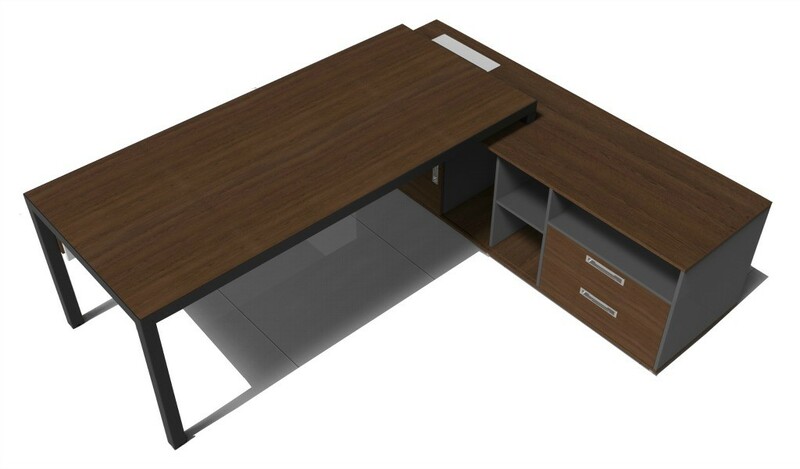 Finished in a combination of walnut veneer and dark gray laminate with inbuilt wire management provision. Also included are two wire boxes with power, telephone and data ports with a console below the desktop for a completely clutter free work area and tabletop. 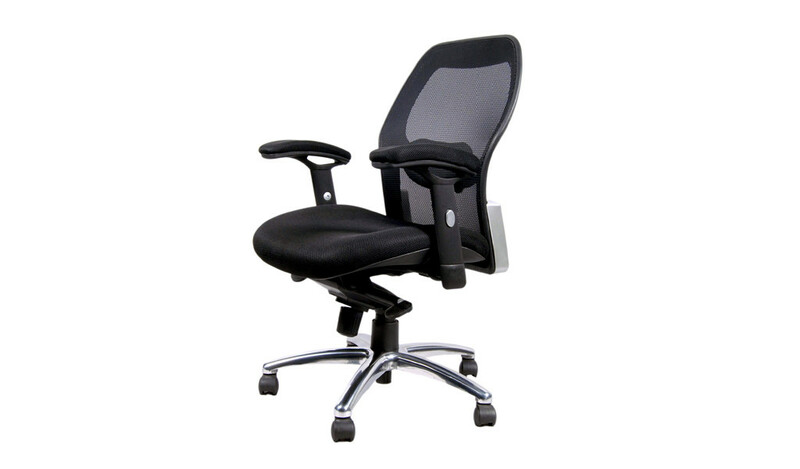 It is part of the Marc series from which you can choose an entire range of office furniture like matching cabinets, smaller meeting tables, office tables and workstations to furnish a complete office.